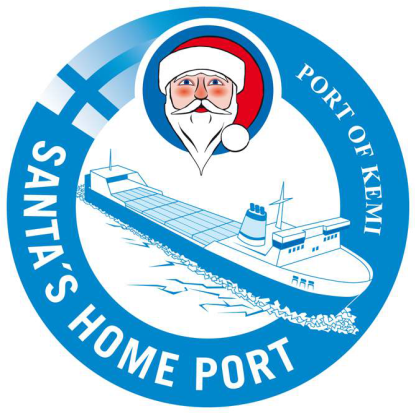 Kemi Shipping Oy was founded in 1894 and it offers now logistics solutions to the entire Barents region. Our main areas of operation are stevedoring, forwarding and clearance. 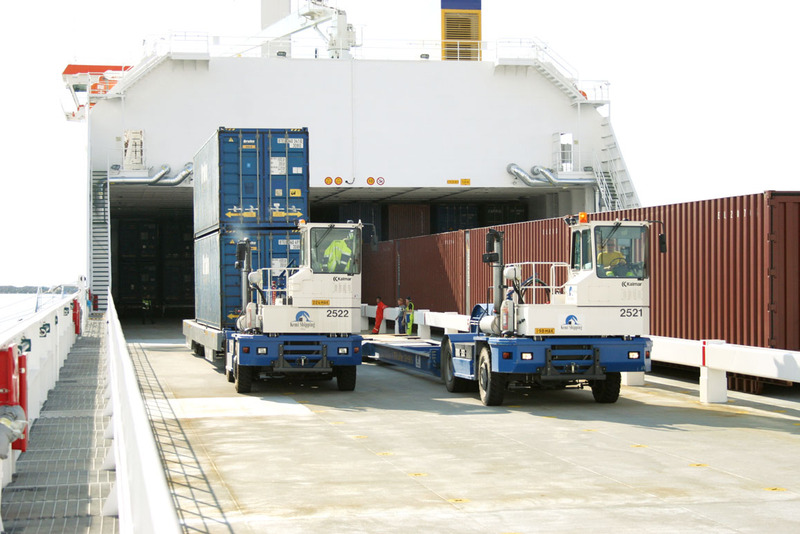 Kemi Shipping Oy also offers a variety of storage and transport services. 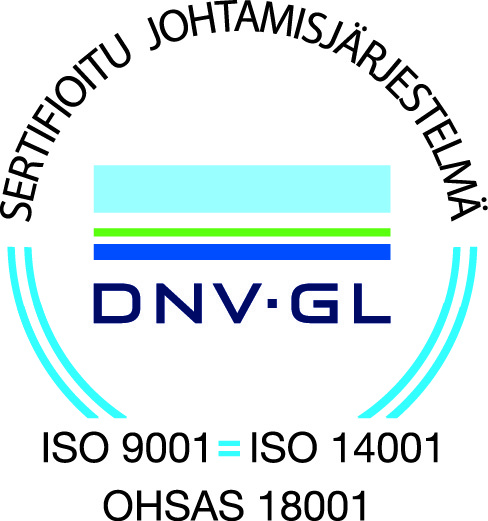 The company’s quality and environmental systems are certified as well as occupational health safety and security system.